This page aims to list books, videos, articles etc that you may find useful in improving your communication skills. Please leave a comment below with the item you recommend and a brief description of how it will help. 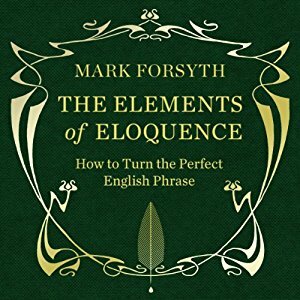 An informative but highly entertaining journey through the figures of rhetoric …Mark Forsyth wears his considerable knowledge lightly. He also writes beautifully. 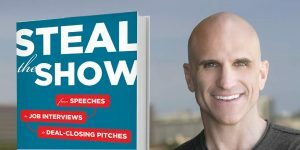 The 5 best Ted Talks ever, according to the guy who runs Ted! 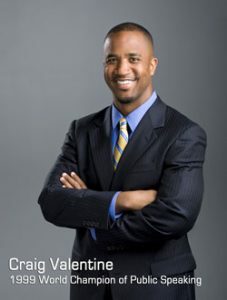 Craig Valentine won the 1999 Toastmasters International World Championship of Public Speaking and has since become a coach for those wanting to improve their speaking. He has a resource called “52 speaking tips”. If you subscribe to this, each week you receive one tip by email that comes with a pdf transcript plus an audio file so you can hear him explain the tip. There are some real nuggets in this series and well worth subscribing to.